Christmas and country music go together like peas and carrots. 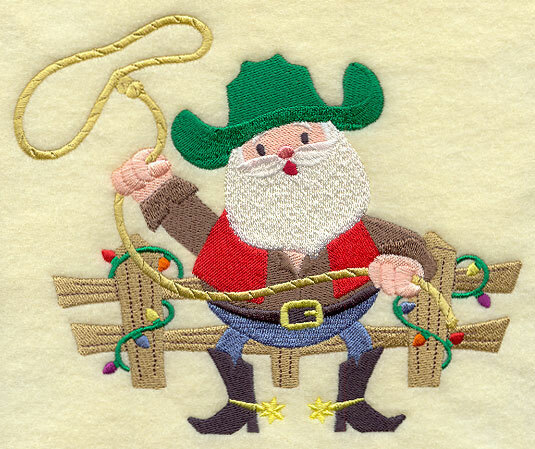 It's that time of year where Santa corrals up his steeds, puts on his spurs, and delivers presents to all of the good little cowpokes who have never heard of, much less seen, snow. Don't mind that flask of shine that Santa has stashed in his leather vest. It's hard work delivering present all over the world! And if you are an extra good little rocker, Santa may bring you a new steel gee-tar for Christmas. Yeee-Haw! Oh man, I have tons of other Country Christmas music. Next year I'll make a comp, I promise.